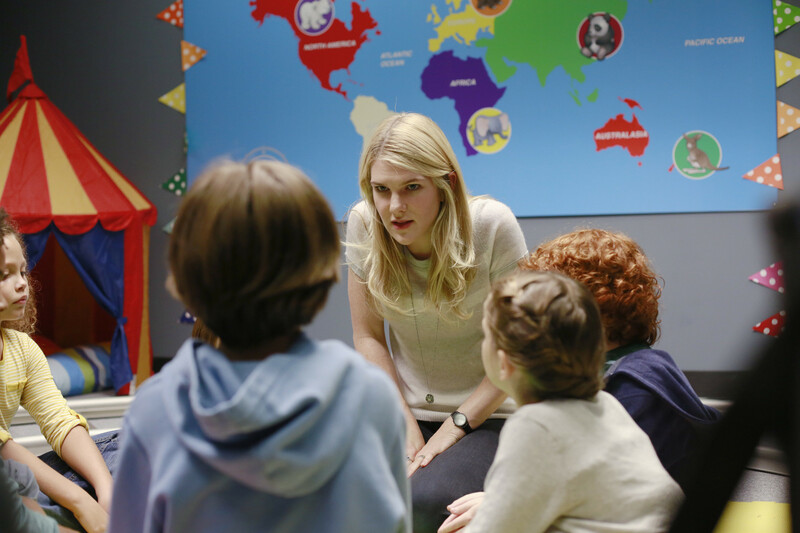 The Whispers Sneak Peeks: "The Archer"
On Monday's all-new episode of The Whispers, an astonishing breakthrough is made about Drill while Claire gathers together and talks to a group of children who have been contacted by it, and Wes makes a chilling discovery about Drill’s possible mission. Tune in to The Whispers MONDAYS 10|9c. The Whispers Recap: Sean’s Tattoos Lead Claire to Drill’s Next Move in "What Lies Beneath"
Meet the Cast of "The Whispers"
News The Whispers Sneak Peek: "Traveller in the Dark"
News The Whispers Sneak Peeks: "Homesick"
News The Whispers Sneak Peeks: "Darkest Fears"